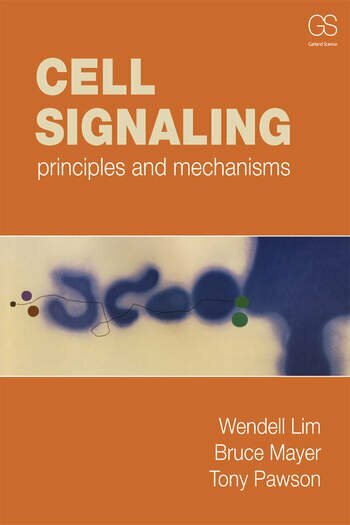 Wendell Lim is at the University of California, San Francisco, where he is Professor of Cellular and Molecular Pharmacology. The principal focus of his research is the structure and mechanism of protein interaction domains and the logic by which these components are used to build complex cellular signaling systems. Bruce Mayer is at the University of Connecticut Health Center, where he is a Professor of Genetics and Developmental Biology. Current work in his group focuses on characterizing and manipulating tyrosine kinase-mediated signal transduction pathways. Anthony Pawson, deceased, was Senior Investigator and Director of Research in the Department of Medical Genetics and Microbiology at the University of Toronto where his research focused on the molecular dissection and functional significance of protein-protein interactions in signal transduction.